Fotomoto Buy Button(s) spacing is broken? 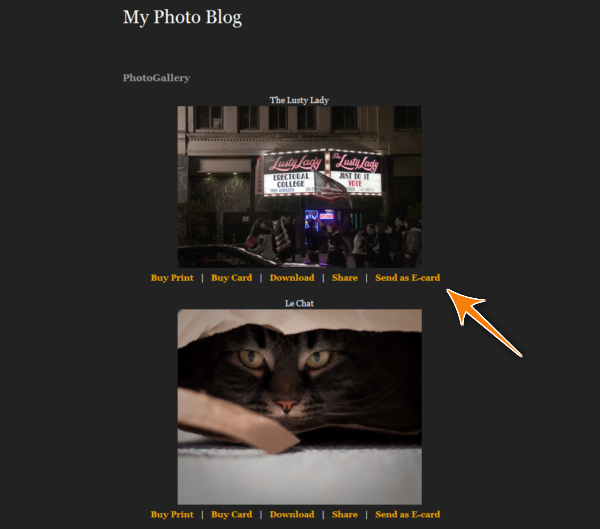 Is the spacing of the Fotomoto Buy Buttons is too small or too large? 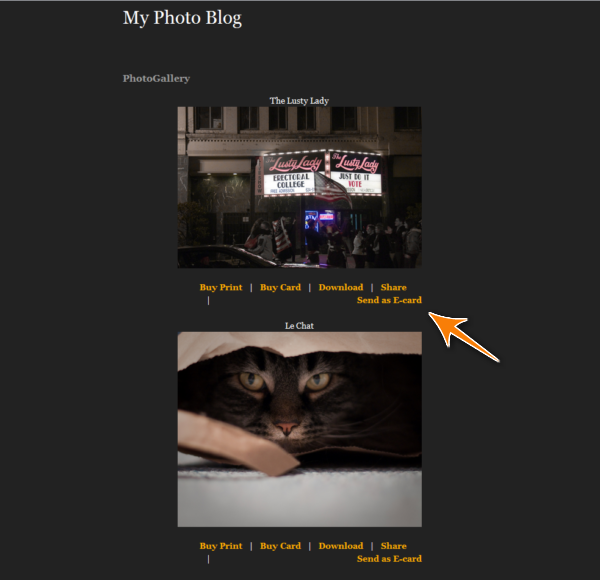 The size, spacing and alignment of the Buy Buttons can be changed through the Fotomoto Toolbar sub-menu. We've posted lots of Buy Button Customization examples - to fix this issue, use the code sample that says 'To make less spacing between the "Buy Print" and "Send as E-card" buttons'.